FORMER People’s Partnership minister Devant Maharaj has written to the Integrity Commission (IC) for it to investigate the Cabinet, saying it may have violated the Constitution by spending millions on medical bills for former Communications Minister Maxie Cuffie. He said the SRC is an independent creature of the Republican Constitution and questioned its purpose and constitutional mandate, if the Cabinet is allowed to alter the terms and conditions of MPs. “The Cabinet of TT has illegally arrogated unto itself, powers which it did not have when it approved medical expenditure for Minister Maxie Cuffie outside of the Republic of TT. 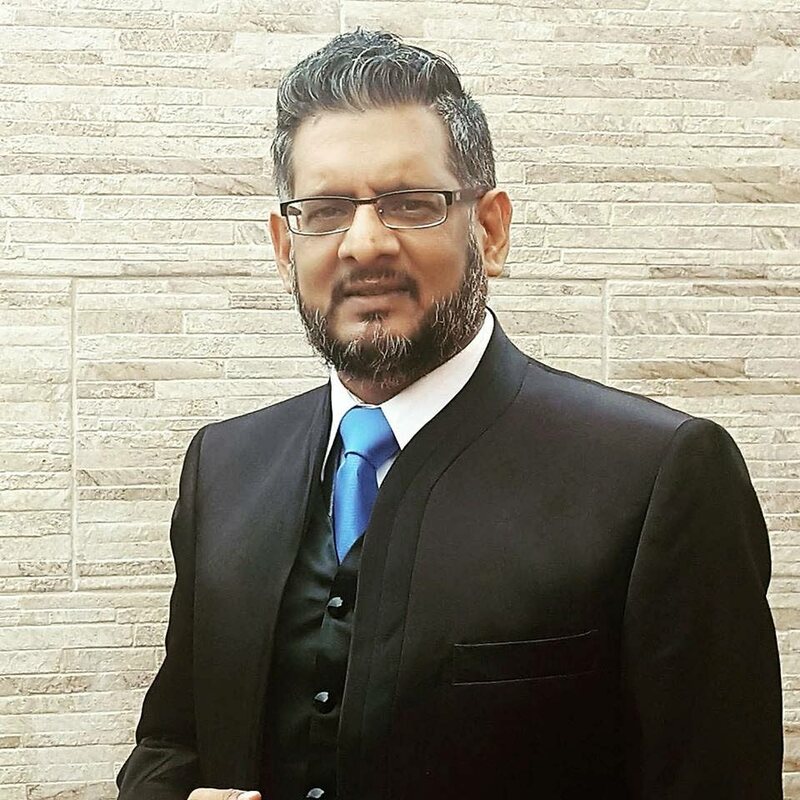 These powers were the singular remit of the SRC and there is no Constitutional provision to allow the SRC to delegate these powers to the Cabinet.” Maharaj said the Constitution also does not provide any provision to the Cabinet to determine its own or for any members of Parliament their respective remuneration. He said this is not the first time something like this has happened and the pattern of conduct is deeply worrisome and can serve to undermine institutions of the Constitution. Cuffie fell ill on September 7, 2017 and first received treatment for a possible stroke at the St Clair Medical Centre, at a cost of TT$980,263. After nine months off the job, since he suffered a stroke, photographs of the MP appeared on social media and were published in the mainstream media two days ago. In response to a question in the Parliament from Opposition MP Dr Tim Gopeesingh, the Prime Minister said government had spent close to $2.5million on Cuffie’s medical bills. He told Parliament that doctors at St Clair said Cuffie stood a faster chance of recovery if he was treated abroad, so the MP was airlifted via an air ambulance and taken for treatment in the United States. The air ambulance cost US$46,000 (TT$312,800) and the stroke recovery programme cost the State US$171,000 (TT$1,162,800). “Minister Cuffie continues to incur daily medical expenditure at the expense of the taxpayers. The total cost of his treatment abroad to date remains a mystery.” He said the total bill is likely to be somewhere around $5 million. Maharaj said while he was happy Cuffie appears to be on the mend, he wished government had the same degree of compassion and humanity for former MP and minister Dr Morgan Job, who needs treatment for pancreatic cancer, and sick children whose applications for medical assistance were rejected by the Children’s Life Fund. Reply to "Devant takes Maxie’s medical bills to Integrity Commission"